Offering a balanced view on politics. Who could replace Nick Compton for England? I am a big fan of Nick Compton as a cricketer. His grinding out of runs is not always the prettiest viewing but has often brought success nonetheless. However, the numbers don’t lie and a career test match batting average of 30.20, coupled with an average of just 25.36 since his recall to the side in December 2015, mean that he has reason to fear for his place. 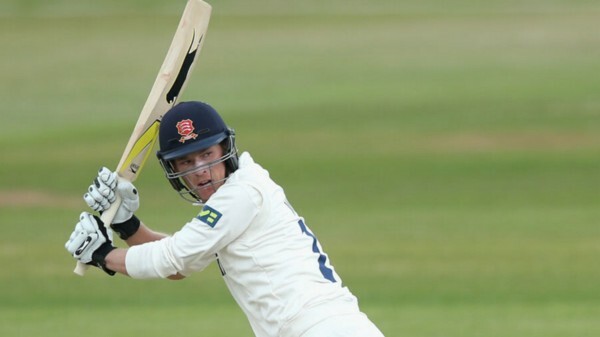 If you take a cursory glance at Essex batsman Tom Westley batting statistics, then he may not seem set to be England’s next test match number three. A First Class batting average of 35.14 is hardly anything to write home about. 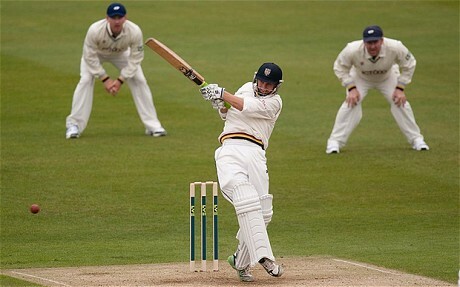 However, this season Westley has already scored 589 runs at an average of 58.90 in the County Championship. In addition, Westley has a knack of scoring big runs against strong bowling attacks. This season he made 108 in a match against the touring Sri Lankans. Whilst last season he managed 144 against the touring Australians. Therefore, he clearly has the ability to face the class of bowling that he would be up against at test level. All the signs suggest the Westley has excellent temperament, whilst his technique looks strong. Surely he must be in the conversation in England’s selection meetings? 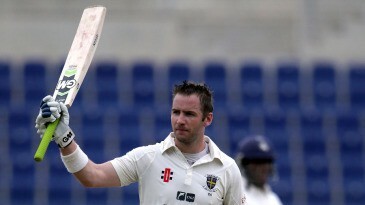 Durham all-rounder Borthwick has already played test match cricket for England. In the final test of the 2013–14 Ashes whitewash in Sydney, Borthwick managed scores of 1 and 3 with the bat, whilst also taking four wickets over the course of the match. Borthwick has not been selected for the test side since then but, he has significantly improved his game in the meantime. Borthwick has a career batting average of 38.46, but this season he has already scored 574 runs at an average of 82.00. He is also a handy legbreak bowler. This season he has managed to take ten wickets at an average of 36.40. This would mean that in an England side he would take the pressure off Moeen Ali as another spin bowler, whilst also allowing England to nearly always select three genuine fast bowlers. Since he last played for England, Borthwick has improved immeasurably as a player, developing from a half-decent all-rounder into a genuinely top class batsman. He surely has to be given a chance in the England side at some point? Australian-born Sam Robson featured in all seven of England’s home test matches in the summer of 2014, managing 336 runs at an average of 30.54 in contests against Sri Lanka and India. This was not enough to retain his place in the side and the following season, the selectors dispensed with Robson in favour of Adam Lyth. After a disappointing season last year with Robson only managing 891 runs in the County Championship, Robson knuckled down over the winter. This season he has been in a rich vein of form for Middlesex, scoring 636 County Championship runs at an average 79.50, with three hundreds. With Robson’s technically excellent defence, he clearly has the technique for test cricket, and having scored a hundred in his second test match against Sri Lanka, we know that he is capable of scoring runs in the test match arena. However, it remains to be seen whether Robson has the ability to consistently prosper in test matches, against the very best bowlers in the world. Nonetheless, on the basis of sheer weight of runs, Robson surely deserves consideration. Stoneman doesn’t tend to be talked about as a potential England prospect in the same way that pundits talk about Westley, Borthwick, and Robson. Despite this, Stoneman batting statistics are impressive and, his form of late has been excellent. In this season’s County Championship, Stoneman has compiled 444 runs opening the batting for Durham, at an average of 55.50. On this basis, Stoneman is clearly another who should be considered for a role in the England side. 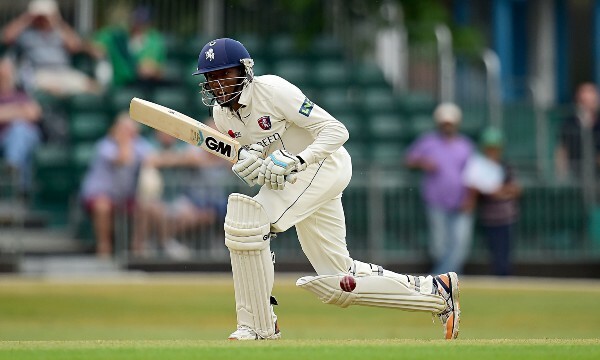 Kent batsman Daniel Bell-Drummond is another excellent batsman, who at just 22 years of age, has the potential to be a long-term fixture in the England test match side. We perhaps first got a true glimpse of Bell-Drummond’s prodigious talent in Kent’s match against the touring Australians in June 2015. Bell-Drummond shrugged off a first innings duck to make a 92-ball hundred in the second innings, against a bowling attack featuring Ryan Harris, Mitchell Johnson, and Peter Siddle. Since then, Bell-Drummond has kicked on and this season he has made 563 County Championship runs for Kent at an average of 93.83. Former Kent Captain Rob Key once declared that Bell-Drummond possessed the talent to play one hundred test matches for England, and on this evidence it is not hard to see why. Gary Ballance has already played fifteen test matches for England, but was dropped after the second test of last years Ashes series, following disappointing batting returns. This followed scrutiny regarding Ballance’s movement deep into his crease when batting, a movement which had left arm bowlers licking their lips. However, it must be remembered that Ballance still averages 47.76 at test level, having scored over one thousand runs in his test matches to date. Despite this, he has failed to correct the flaw in his technique that caused him so much trouble last summer. Couple this with his slim returns for Yorkshire this season, Ballance has scored 226 County Championship runs at an average of just 22.60, and an England turn does not look to be on the cards. Ballance has run scoring pedigree at test level, but given his technical flaws it seems somewhat unlikely that he would be able to replicate this if picked again. 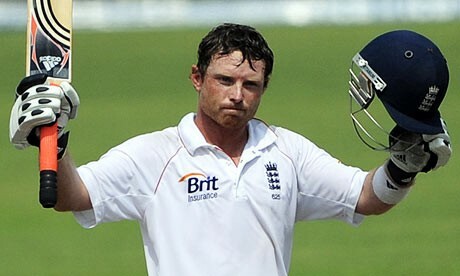 Ian Bell (Photo: Munir Uz Zaman/AFP/Getty Images). The enigma of Ian Bell: 118 Test caps, scoring 7727 runs at an average of 42.69, on paper this looks good but for a player which such prodigious talent as Bell it is disappointing. When Bell was first selected for England he was earmarked as a future legend. However, he never seemed able to kick on and really prove to everyone how well he could bat. Bell was dropped for December’s South Africa tour after a disappointing test series against Pakistan in November. He has subsequently not been selected for the current series against Sri Lanka. Despite this, Bell has plugged away, having scored 307 County Championship runs for Warwickshire this season, at an average of 51.16. So he is scoring runs. However, although Bell has always been once of the most enjoyable English batsman to watch, thanks to his near-perfect technique, my feeling is that perhaps it is time to move on. Bell has had a lot of chances to cement his place in the England side and perhaps it is now time to give an exciting young player the chance to do the same. In my opinion, England should be choosing between Tom Westley and Scott Borthwick when selecting the next batsman to be given a chance in the test side. Through sheer weight of runs, Borthwick demands to be given a chance. 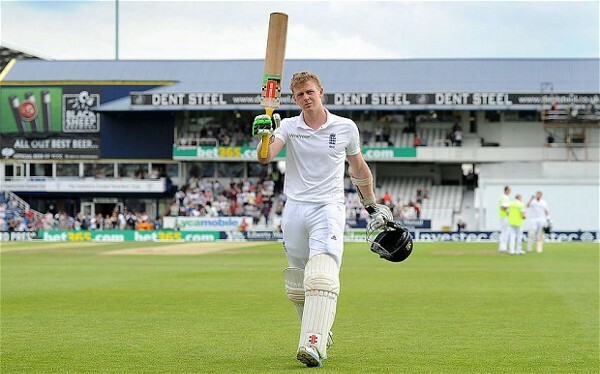 Whilst although Westley has scored fewer runs, in innings against touring Sri Lankan and Australia sides, he has shown that he can rise to the big occasion and score runs against the best bowling attacks in the world. These are both qualities which are absolutely integral to a successful career in test match cricket. I also feel that Daniel Bell-Drummond is worth consideration. But with him being so young, I would personally like to see him finish the season strongly for Kent before there is any talk of test match honours. I hope that Compton rises to the occasion in the Lord’s test starting on Thursday and makes a hundred to cement his place in the side for the rest of the English summer. However, if he fails then Tom Westley and Scott Borthwick will be waiting in the wings and both should be considered by the England selectors. Author jameswrigleyblogPosted on June 7, 2016 August 28, 2016 Categories SportTags Daniel Bell-Drummond, England, England Cricket, Gary Ballance, Ian Bell, Mark Stoneman, Nick Compton, Sam Robson, Scott Borthwick, Sport, Tom WestleyLeave a comment on Who could replace Nick Compton for England? James Wrigley's Blog Blog at WordPress.com.